History Comes Alive in Chesapeake! You might not know it, but when you visit Chesapeake, you&apos;re also visiting one of the most important sites in our nation&apos;s history. On December 9, 1775 an American Revolutionary militia defeated British troops at the Battle of Great Bridge. Not only did this victory stop the Red Coats from taking the strategically vital port of Norfolk, but it also forced the British Royal Governor of Virginia, Lord Dunmore, to evacuate the colony. It was also the colonist&apos;s first major victory of the American Revolution. This amazing piece of history begs a serious question: How did a band of colonists win a battle against one of the most formidable armies in the world at the time? Come to Chesapeake and discover the answer at The Battle of Great Bridge Reenactment. This December 2-3, the Great Bridge Battlefield & Waterways History Foundation is putting on their annual two-day celebration of the victory at The Battle of Great Bridge. 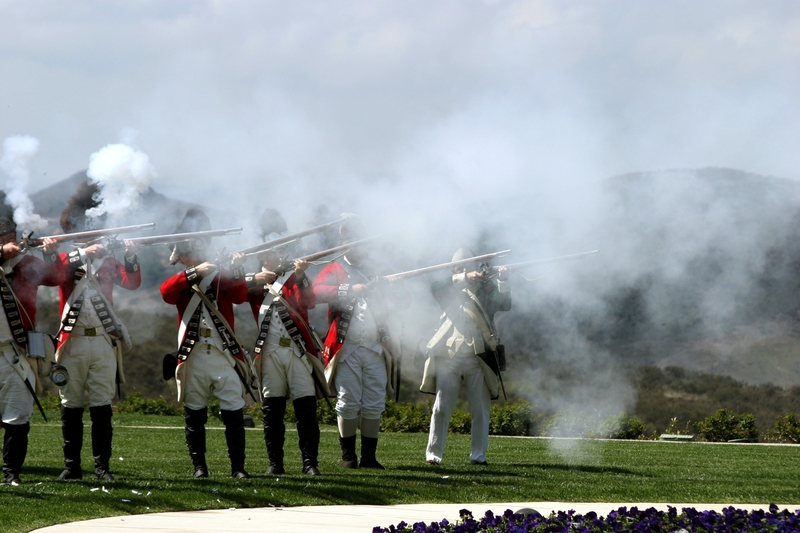 This event includes a reenactment of the battle, recreations of Revolutionary War encampments, historical demonstrations and other activities for history enthusiasts of all ages. Some reenactors will even be portraying historical characters to really give you a view into Chesapeake&apos;s vibrant past. It&apos;s all happening at Chesapeake&apos;s Battlefield Park and admission is free. On December 2nd the event runs from 10AM to 4PM and on the 3rd from 10AM to 2PM. Dig into history and let the moments begin.